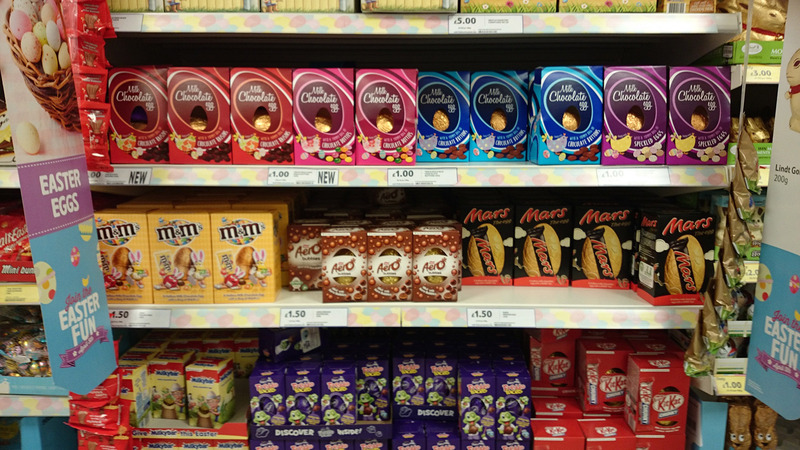 Here at Kenton we product high quality Easter themed graphics for window and in store displays. 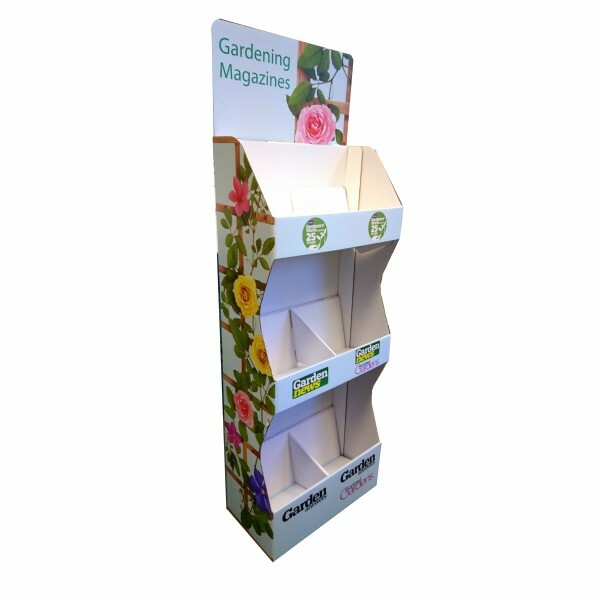 From self cling window messages to posters, FSDUs, counter top displays, cardboard displays, banners and more. 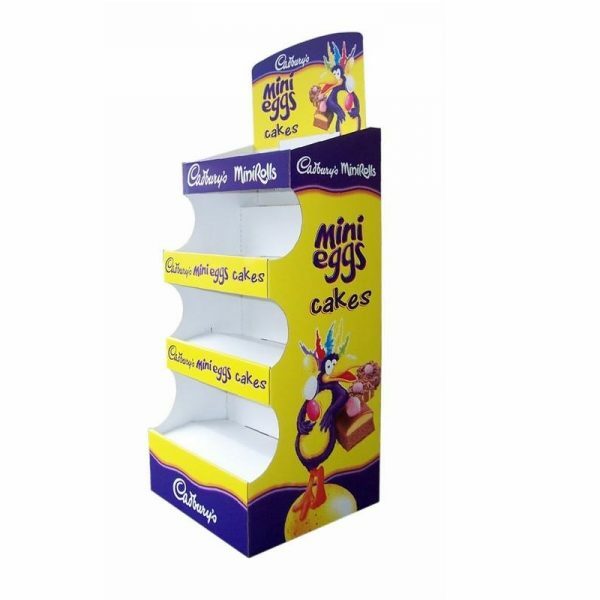 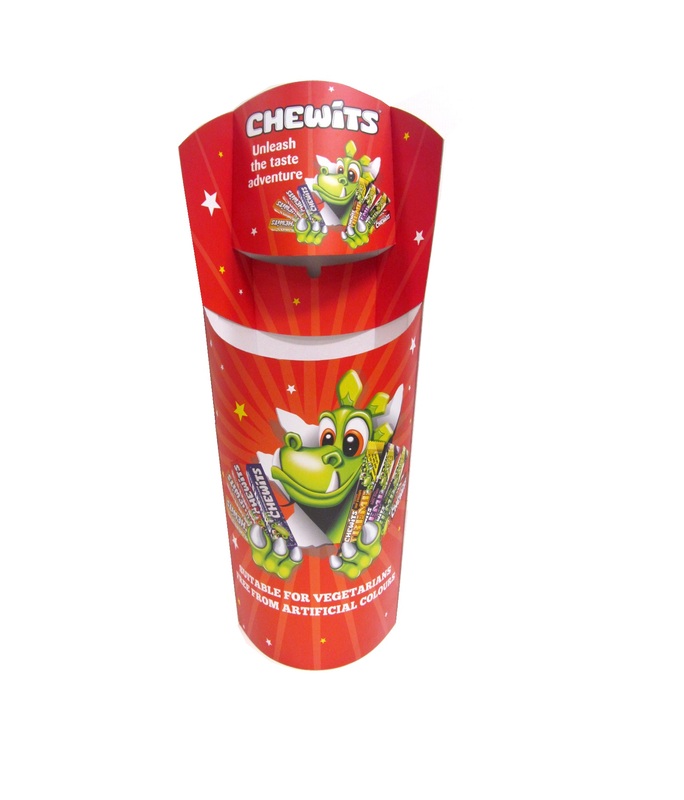 We can provide bespoke Seasonal Point Of Sale just for you!